The Ministry of Education and Training has signed two cooperation agreements on January 16 in Hanoi for implementation of the National English Teaching Project 2020. The first agreement was signed with an English Language Company in Sydney in Australia to supply native English teachers from the US, Canada, New Zealand, and Ireland. Staff preparing for the National English Teaching Project 2020 will work with the English Language Company to provide training, management and allocation of foreign teachers to schools, as and when needed. 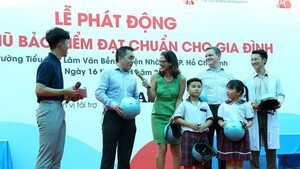 This year there are plans for around 300-500 native English teachers to come to Vietnam. The second agreement was signed with Greg Ellis, an Australian teacher, who has been developing teaching software for English language and IELTS tests. Under the agreement with the Ministry, Ellis will give the software for the National English Project 2020 for teaching of the four skills in the English language. Ellis has written the software based on 10 year research of students in Ho Chi Minh City as well as students in Melbourne, Australia. The software has already been used to teach students preparing for IELTS tests at the Royal Melbourne Institute of Technology. Ellis has also helped the University of Pedagogy in HCMC in English teaching methodology. 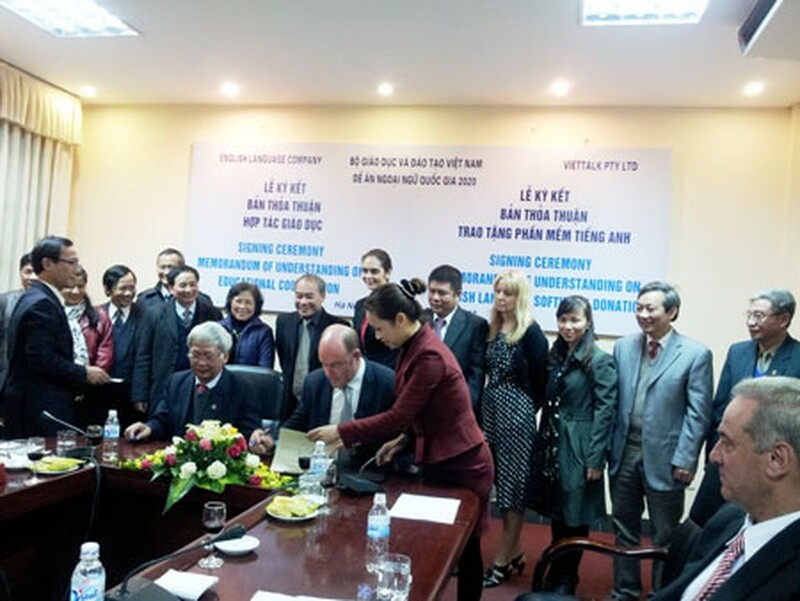 The Ministry believes that the participation of foreign teachers and the new teaching software will enhance English learning in students in Vietnam.